The secret is out! 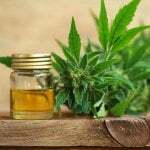 People everywhere will buy CBD oil right now because they have realized its potential and what it can do. We think it’s great, actually. However, we want to make sure you understand three things before you buy CBD oil. There are some particular instructions/steps you need to follow to ensure you are getting the best product. 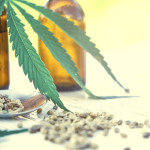 Whether you’re new to the CBD world and you want to start your trek today, or you’ve been taking CBD oil for a while now, anyone can benefit from these important tips when buying CBD oil. First of all, and this is for the new users, you need to understand the plant from which the oil is derived from. There are two types of plants that originate from one Cannabis species. These are the hemp and marijuana plants. 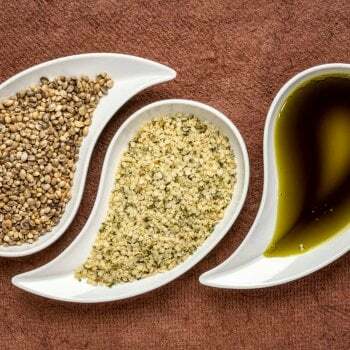 Understanding the difference between hemp and marijuana affect the body differently on the other side of your dose, which is why you need to know which is which. Essentially, the differences are that the marijuana plant grows with high levels of THC and low levels of CBD. On the contrary, hemp grows with low levels of THC and high levels of CBD (cannabinoids). If you’re just getting on this train, you need to know that THC is a psychoactive compound of the marijuana plant – meaning it will make you high. Mostly, the THC content in CBD comes in under the legal limit, which is no more than 0.3%. This will not make you high. But the THC is still there, even though it’s a small amount and it is non-psychoactive. Nonetheless, some people would prefer a 0% level of THC. If you are one of those people, there are still options out there for you, like our full spectrum CBD isolate gummies, which do not carry any THC at all. 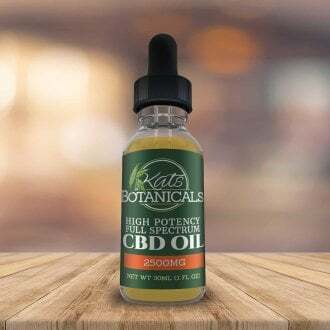 When you buy CBD oil at Kats Botanicals, you are getting 0.3% THC, which is under the legal limit, but still contains all of the goodness of the cannabinoids which you’re after. 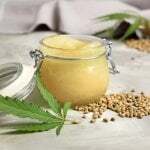 Regardless of what you read online, not all CBD extraction methods are safe. One thing I can guarantee is, what you didn’t do this morning was wake up and worry about whether or not your vendor was using safe methods to extract the CBD oil you’re about to use. But this is still important. While there are several ways to extract cannabidiol from the cannabis plant, each come with their own positive and negative effects. The two most commonly used extraction methods are CO2 and ethanol. For instance, the CO2 method uses high pressure carbon dioxide and really cold temperatures to get the desired results for extraction. 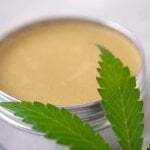 This maintains the purity of the extraction process and preserves the potency of the CBD oil. What you are looking for in the end is a quality plant which is free of chlorophyll. Now you’re probably wondering about a safe extraction method aren’t you? 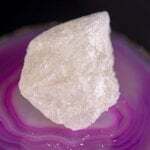 Make sure your vendor uses a safe solvent and an extraction method which has been verified and proven over time. But how do you know your CBD oil has been kept pure? Guess what? You have the right to know everything about your product before you purchase it. In fact, one of the only ways you are going to know if your CBD oil has been kept pure and potent is by simply speaking up and asking. The best companies are always transparent about the products they sell, whether its CBD oil, Kratom, or any other product you are purchasing from them. Any company who desires to keep your business should always be clear and open about the resources they use to make your products safe. For instance, these types of companies generally have lab tests completed on their products to ensure safety for their customers. 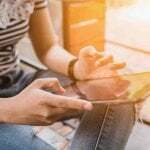 It is your prerogative to ask the company to see the lab results as proof, demonstrating the product has been tested and quality-assured before hitting their online shelf. Another great way to learn whether or not a company is reputable and transparent is to do your own research on them. Usually companies who have been around for a while will have a community base and will provide a way for you to talk to real customers. Here at Kats Botanicals we make sure to stay transparent about everything we sell on our website. We want you to take us to task and request the lab results about our CBD oil or any other product we sell. Do your due diligence before you purchase, because we already know our product has been lab tested and marked as safe, we just want you to know it too! Don’t just go out and buy CBD oil on a whim. Take your time, do your research, and step back and evaluate the product and the company who is providing the product for you. There should never be any excuses as to why you cannot learn more about a company and its products to ensure your safety.